September new releases, part 2! 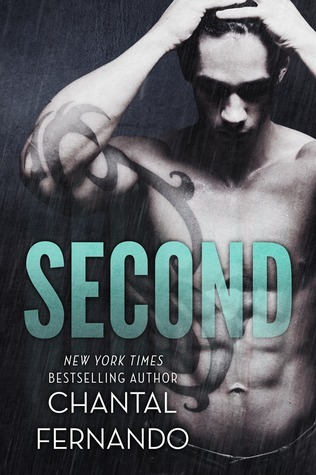 Second by Chantal Fernando (Sept. 20th; NA/Romance) – The first time he saw me fall was in pain. The second was in love–with him. But as secrets have their way of unraveling, truth came to light. 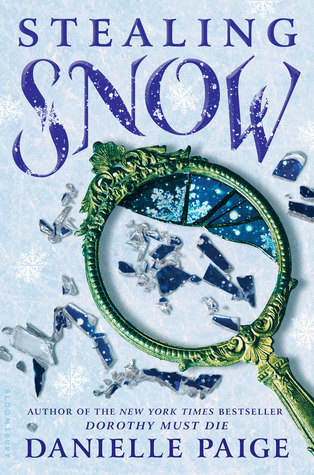 Stealing Snow (Stealing Snow #1) by Danielle Paige (Sept. 20th; Fantasy/YA/Fairy Tales; Bloomsbury Children USA) – Seventeen-year-old Snow has spent the majority of her life within the walls of the Whittaker Institute, a high security mental hospital in upstate New York. Deep down, she knows she’s not crazy and doesn’t belong there. When she meets a mysterious, handsome new orderly and dreams about a strange twisted tree she realizes she must escape and figure out who she really is. 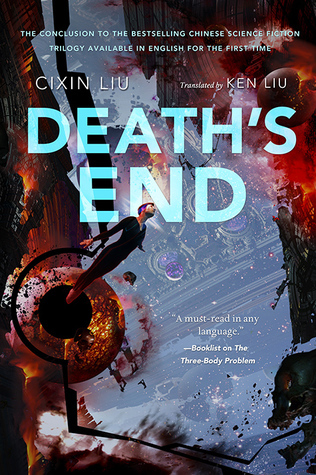 Death’s End (The Three-Body Problem #3) by Liu Cixin/ Ken Liu, Translator (Sept. 20th; SFF; Tor Books) – With The Three-Body Problem, English-speaking readers got their first chance to experience the multiple-award-winning and bestselling Three-Body Trilogy by China’s most beloved science fiction author, Cixin Liu. Three-Body was released to great acclaim including coverage in The New York Times and The Wall Street Journal. It was also named a finalist for the Nebula Award, making it the first translated novel to be nominated for a major SF award since Italo Calvino’s Invisible Cities in 1976. 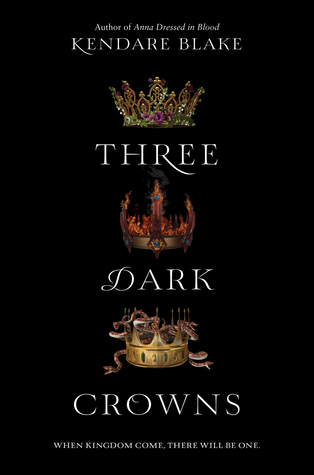 Three Dark Crowns (Three Dark Crowns #1) by Kendare Blake (Sept. 20th; YA/High Fantasy; HarperTeen) – Every generation on the island of Fennbirn, a set of triplets is born: three queens, all equal heirs to the crown and each possessor of a coveted magic. Mirabella is a fierce elemental, able to spark hungry flames or vicious storms at the snap of her fingers. Katharine is a poisoner, one who can ingest the deadliest poisons without so much as a stomachache. Arsinoe, a naturalist, is said to have the ability to bloom the reddest rose and control the fiercest of lions. Other agents—and exes—have tried using Omar as a meal ticket, and he’s closed himself off from emotional entanglements. With Morgan, it’s a whole new playbook. Smart and tough, she can negotiate a contract and turn him on all in one go, and he craves more. But in matters of trust, he’s just fumbled badly. 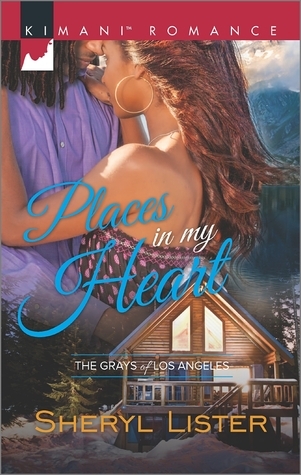 To win her, he has to show her the man he can be away from the pitch and the limelight, and hope that this time they’re both playing for keeps. Her Halloween Treat (Men at Work #1) by Tiffany Reisz (Sept. 20th; Contemporary Romance; Harlequin Blaze) – Trick…or wicked treat! The Trouble with Mistletoe (Heartbreaker Bay #2) by Jill Shalvis (Sept. 27th; Contemporary Romance; Avon) – If she has her way . . .
Willa needs is to rescue a guy who doesn’t even remember her . . .
Do You Want to Start a Scandal (Spindle Cove #5) by Tessa Dare (Sept. 27th; Historical Romance; Avon) – On the night of the Parkhurst ball, someone had a scandalous tryst in the library. to embrace. When it comes to emotion, the man hasn’t got a clue.